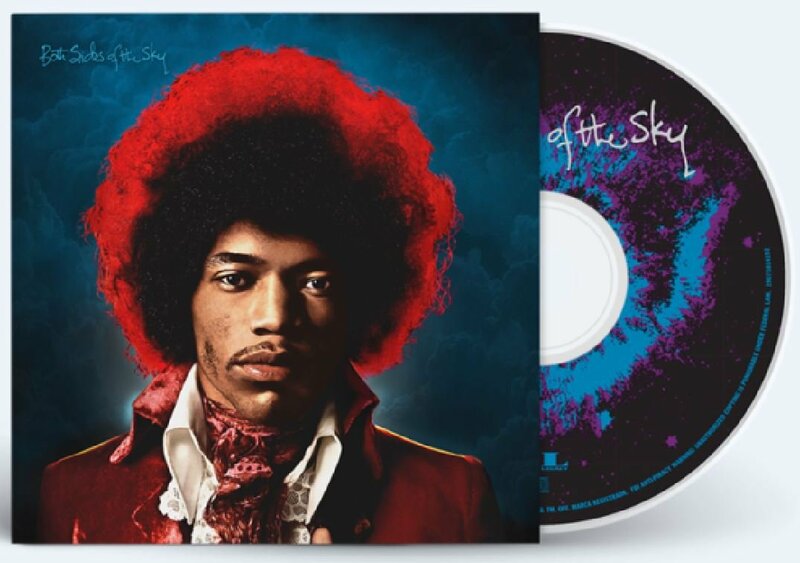 Both Sides Of The Sky is the final volume in a trilogy of albums (with 2010’s Valleys of Neptune and 2013’s People, Hell and Angels) intended to present the best and most significant unissued studio recordings remaining in the Jimi Hendrix’s archive. The album features appearances by Stephen Stills, Johnny Winter, and Lonnie Youngblood and includes 10 studio tracks that have never seen release. available on CD, digital, and as a numbered 180-gram audiophile vinyl 2LP. Experience Jimi Hendrix like you never have before: A new John Vondracek-directed music video was unveiled on Friday, featuring a previously unreleased song from the late artist, titled “Lover Man” The music video features archival footage of the legendary guitarist performing the song on his iconic “Flying V” guitar, cut between montages of home movies and photographs from Hendrix’s studio sessions. All of this is seen through a trippy, kaleidoscope-like filter. The psychedelic music video came along with the release of the new Hendrix album titled Both Sides of the Sky, announced last year. This Eddie Kramer-produced album . 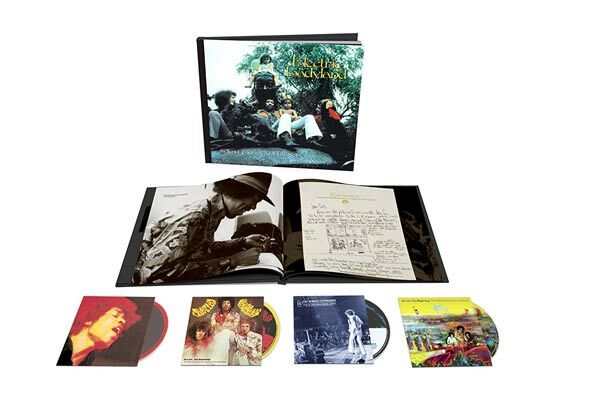 Back in 1967 Jimi Hendrix made his US live debut with The Experience at the Monterey Pop Festival. . The DVD has been digitally remastered and mixed in 5.1 Surround Sound by Jimi’s original sound recording engineer, Eddie Kramer. The picture quality is sharp as a razor, almost impeccable. The original analogue recording mixed in 5.1 is raw, punchy, dangerous and exciting. The film footage is crystal clear, almost three dimensional. There is no no sign of grain. It’s like you are watching a rock’n’roll hologram. 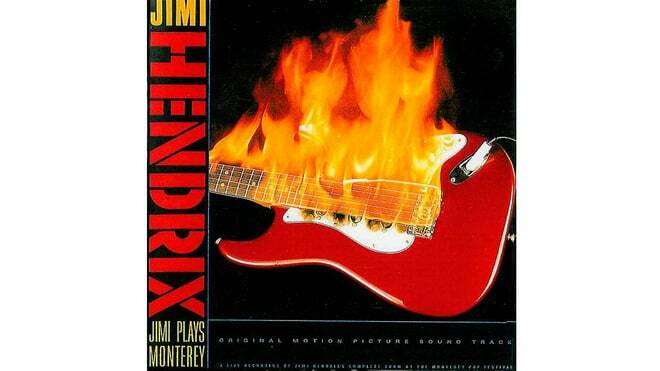 Live at Monterey, continues to celebrate the genius that is Jimi Hendrix. 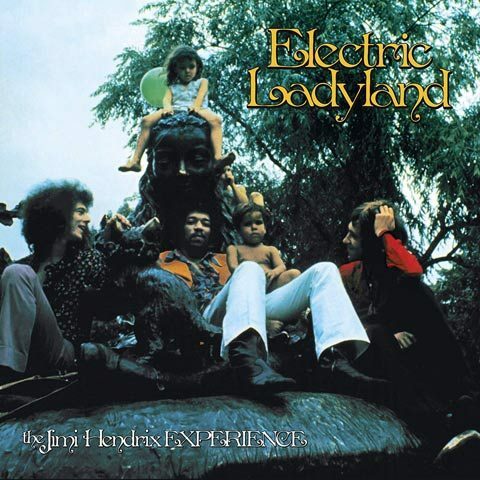 It’s Hendrix at his most exciting; a raw, untamed, sexually explicit and pulsating guitar performance from one of the greatest guitarists known to man. What really gives this release the ultimate rush, are the extras. The DVD is steeped with several documentaries including the brand new film American Landing. 48 years ago. Live at Monterey is a masterpiece.